Just Kiddin ! 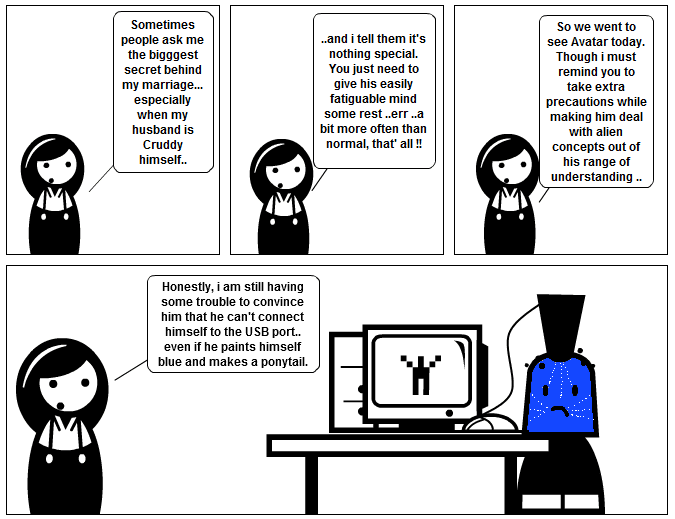 : And one day humans would have USB ports too !!! This post is from a series of older articles. To read the main story, click here. you like nasty comments?...........ok well i was going to say something nice, like great blog Mack! love it you show s difference make one !